This week’s announcement on Norma as a sixth approved LMP3 chassis constructor came as a surprise, but not because it was Norma that was given the nod, rather because there had been no indication that the ACO was to add a sixth name to the list. 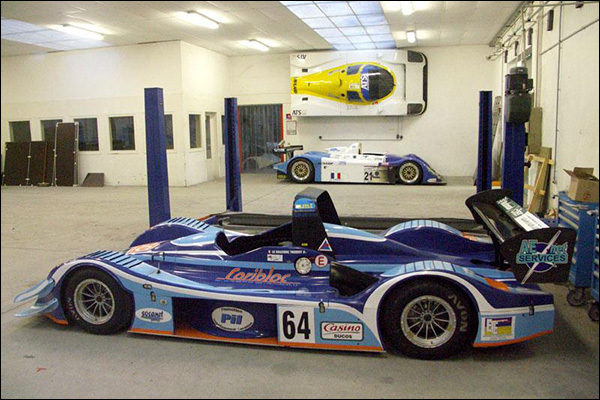 Norma is a name well known to sportscar, and hillclimb fans with a business based solidly on the sale of CN chassis for years. 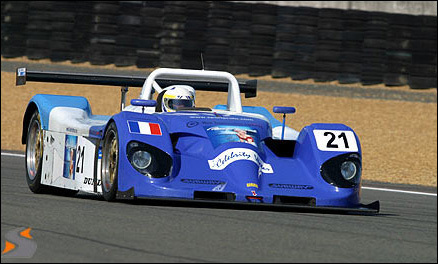 Over the life of the company some 400+ CN cars have been built, far outstripping the much more modest numbers in other classes (around 20 other cars) including the 1990 C1 class M6, the SR1 cars of the turn of the century (above), the LMP2 M200P that had a trio of Le Mans starts on its cv with Pegasus racing and Extreme Limite from 2010 – 2012 (below) and ‘specials’ including Pike Peak contenders. When did the dialogue with the ACO restart after Dome were announced as the fifth LMP3 supplier? We never stopped talking with the ACO. Although we knew that the five manufacturers were identified, we decided to continue our development work for our future LMP3. We regularly informed the ACO about our work but nothing had been promised to us. Only at the last moment we were informed that the ACO decided to reopen the door. We hoped with the success of the category and it happened. We took risks and we are here and happy to be here today. How soon will we see the final design for the car, and when will it run for the first time? As we have said, the design of the car is almost complete. We are finalising some studies and analysis of the current tests of our future competitors to further refine the design of the car. We are very confident with the simulations we get but we do not want to give too much information today. It is not yet the time. Our goal is to run our first car this summer. We actually received expressions of interest from several teams. And this, well before we were selected by the ACO. It is these various contacts since last summer that led us to continue our work. 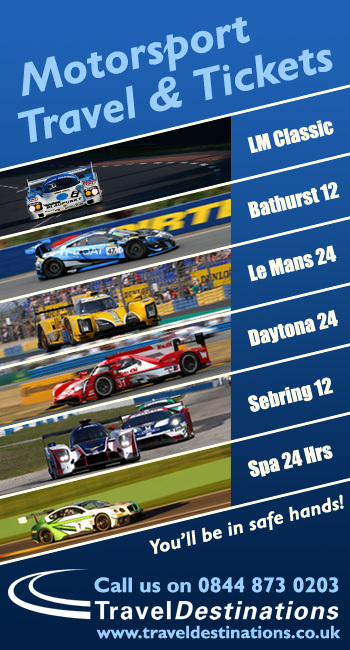 And they come from teams present both in ELMS, Asian LMS, VdeV as well from the United States where we have a subsidiary in Florida. But we will see in a few weeks how things look for the future. We remain realistic and cautious. In what quantities could you produce the cars? Norma never tried to beat production records with its cars. We could already today produce more cars in CN if we wanted to. But our goal is to provide a quality service first. (CN car below with the M6 mounted on the wall and the SR1 M2000 below). For LMP3, we have set a goal we do not wish to reveal. For the 2017 season, we will not go beyond this goal to ensure a unique support to our customers. But I assure you, we are ambitious. 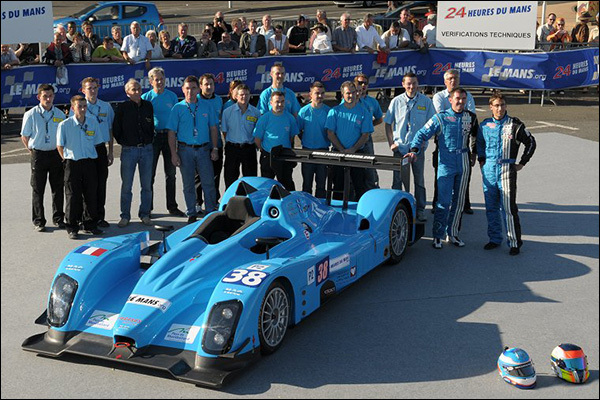 The release said that the car might race this year, in what series are you targeting the debut? Depending on the first car test, we will prepare an action plan. We have of course some ideas. But it is too early to discuss. What is certain is that we quickly try to show the performance of the car, wherever the market will be to prepare the next season. What is your view of the potential size of the LMP3 market worldwide compared to the CN market? It’s a very interesting question. 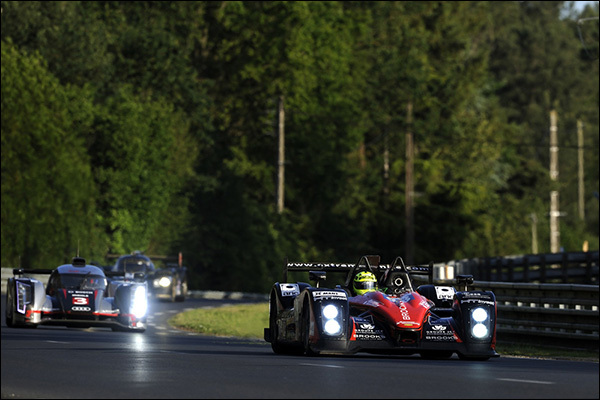 But the answer is certainly not currently possible because the LMP3 market is evolving. The success is there but it has to be confirmed in other potential markets. We believe in it very strongly and that’s why we’re here today. The ACO has done an incredible job in recent years and we are proud to support them now. 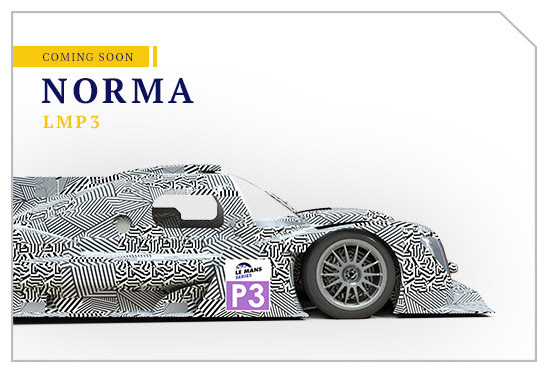 Many LMP3 can be sold in the coming years and I think we will see many Norma on the circuits.